A missing persons unit investigate serial killers who target the impressionable and vulnerable. A young girl mysteriously vanishes from her English village home. 45 years later, a journalist's attempts to make a documentary on the case threaten to shatter the lives of all involved. A policewoman sets out to discover who murdered her husband, an undercover officer. A three-part drama based on the crimes of convicted murderer Malcolm Webster. Single mother DCI Janine Lewis struggles with the problems of bringing up four children while leading her team of detectives in solving high-profile murders. Lives are torn apart and relationships fractured forever when a four-year-old boy goes missing during a neighbourhood barbecue. 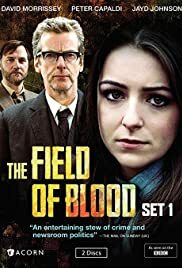 The second series of The Field of Blood returns to Glasgow and again blends politics, intrigue and the changing newspaper industry. 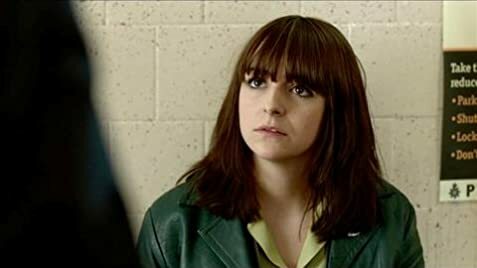 Once again we follow novice female reporter Paddy Meehan as she tries to make a career for herself. She is working the night shift on the call car with a tough reporter and she is soon following up a murder mystery. The main backdrop is the Miners strike and the dirty tricks campaign against it. However, we are also looking at new, tougher executives entering the newspaper industry, less principled and happy to do the dirty work for the government in a propaganda war. There is no doubt the story takes place with the benefit of hindsight. With or without media help, the Miners strike was very unpopular in some quarters and most media outlets were very happy to be negative against the Miners Union with very little persuasion. There is an element of looking back with rose tinted spectacles. 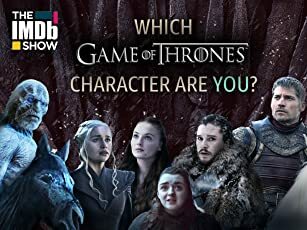 It is a decent enough second series, we see Paddy's ongoing difficult relationship with her parents but nothing too special.